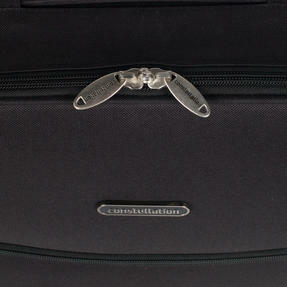 Travel in style with this beautifully designed Constellation suitcase. Featuring a stylish and smart black exterior, this fantastic case has a retractable top handle and wheels so that you can glide smoothly through the airport. With an approximate capacity of 55 litres, the suitcase has expenders to ensure you will not run out of space and handles on the top and side make it easy to carry. 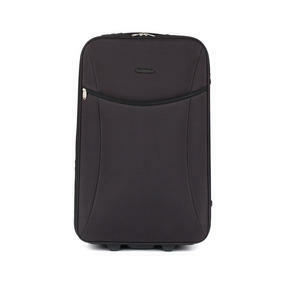 Both practical and stylish, this case makes travelling simple so you can relax and enjoy the journey. 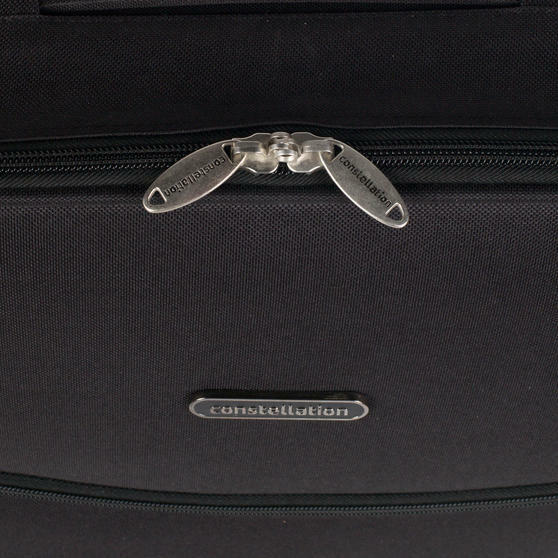 Designed to be durable, long lasting and reliable, this Constellation suitcase is smart and practical with a black exterior. 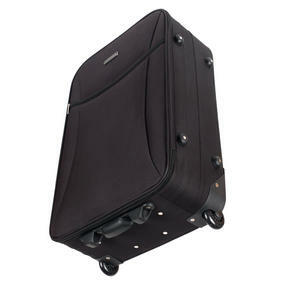 The suitcase has a retractable handle that can be adjusted to suit your height and it conveniently slides away when not in use. 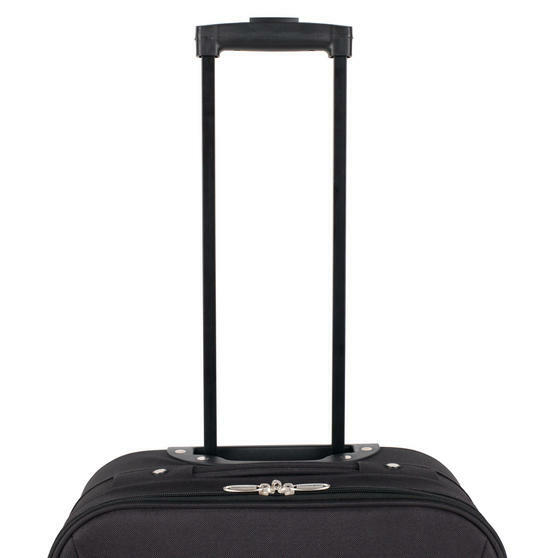 The case can be easily pulled by anyone with smooth gliding roller wheels for effortless manoeuvrability through busy airports. 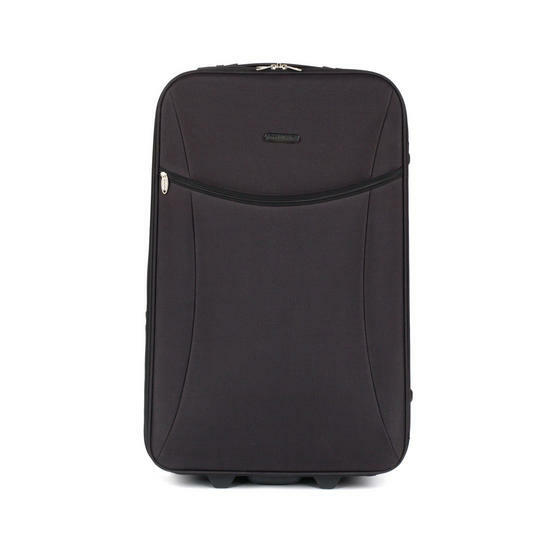 Featuring two convenient front pockets you can easily keep your valuables in a safe and easily accessible place when travelling. 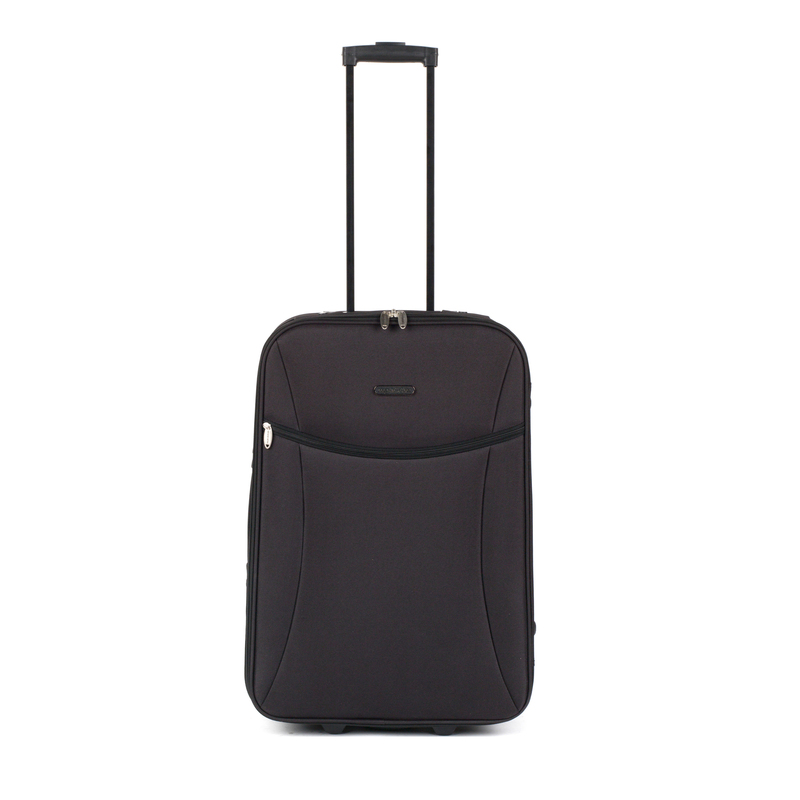 Fully lined, the suitcase is wonderfully lightweight and will keep your belongings safe so you can relax and enjoy the journey.